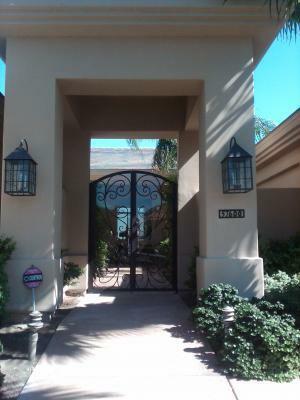 Signature Iron Doors is proud to build the highest quality gates in Riverside and the entire Inland Empire! We love to create works of art in Iron for our customers! Please call us to schedule your in home appointment 1-855-388-3535!